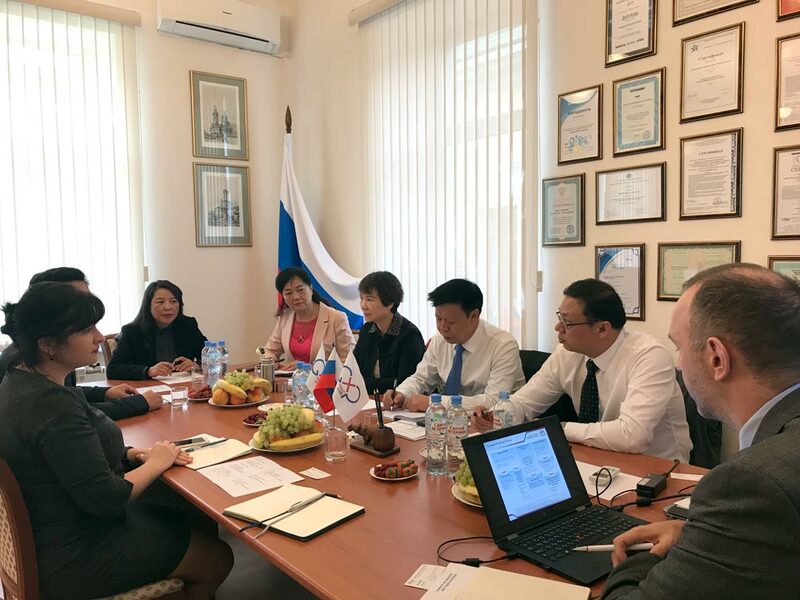 On September 24, 2018, a delegation from the Foods and Drugs Administration of Yunnan Province visited the State Institute of Drugs and Good Practices of the Russian Ministry of Industry and Trade. The delegation included Deputy Director General, Head of the HR Department, Head of the Pharmaceutical Quality Department, as well as President of the Yunnan Institute for Food and Drug Control, Director of the Licensed Pharmacist Registry Center of Yunnan Province, and Director General Foods and Drugs Administration of Baoshan Municipality. 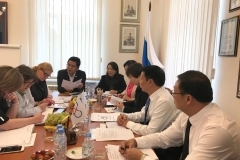 The guests were particularly interested in the structure of the Russian regulatory system of pharmaceutical circulation, as well as organization of licensing for Russian drug manufacturers and training of inspectors. These issues were discussed at the meeting with the leadership of the State Institute of Drugs and Good Practices, the participants exchanged inspection experience in supervision and release of new drugs on the market. 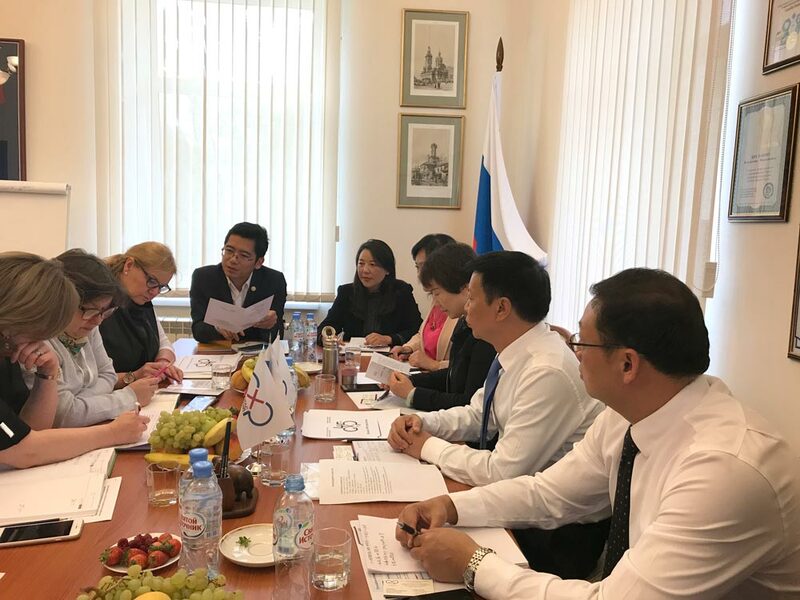 The hosts informed the CFDA colleagues about the Russian pharmaceutical market, regulation of pharmaceutical circulation in Russia and the Eurasian Economic Union, distribution of functions between the federal executive authorities and their authorized organizations, and the key aspects of inspections. Among others: establishment of a pharmaceutical quality system, inspection procedures, reports and outcomes of inspections (including those of Chinese manufacturers). 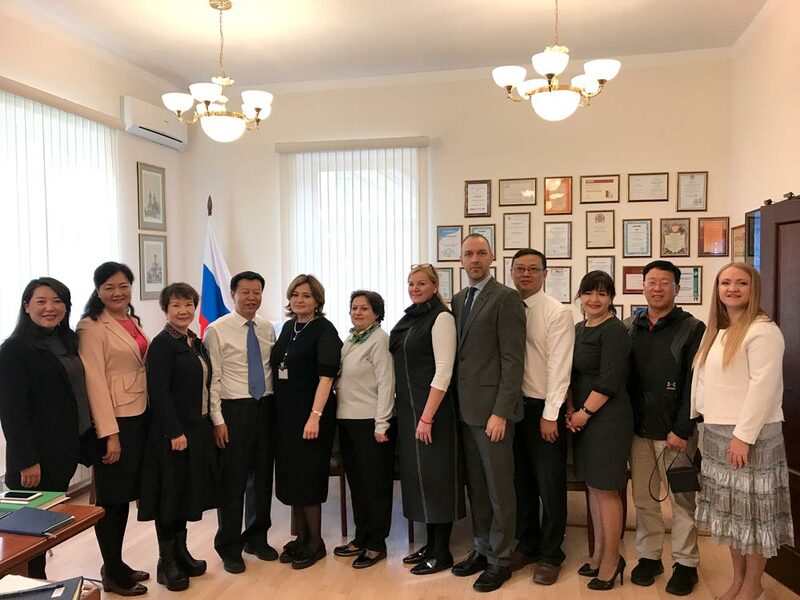 Mr. Xing Yawei – Deputy Director General of the Foods and Drugs Administration of Yunnan Province – noted that this meeting was the first step in establishing professional contacts between representatives of the CFDA and representatives of the Russian GMP Inspectorate. ‘The regulatory approaches in the sphere of drug circulation in our countries are similar, and we are confident that further exchange of experience and best practices will help our countries to effectively develop cooperation in the pharmaceutical industry, including scientific development of new medicines,” he said.